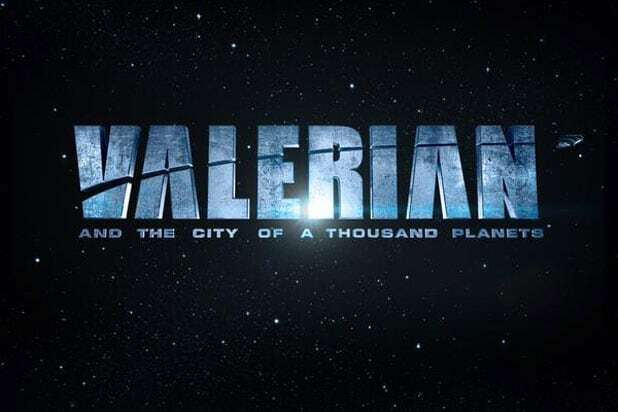 STX Entertainment will provide U.S. distribution and marketing for several upcoming EuropaCorp Films projects — starting with Luc Besson‘s “Valerian and the City of a Thousand Planets” — the companies said Tuesday. The deal is currently set at three years, and was announced by STX Motion Picture Group Chairman Adam Fogelson and EuropaCorp CEO Mark Shmuger. EuropaCorp previously held a domestic distribution pact with Relativity Studios — an entity called RED that it still retains a 50 percent stake in, the company noted. “Valerian” is a sci-fi tentpole starring Dane DeHaan, Cara Delevingne, Clive Owen, Rihanna and Kris Wu. “We can’t wait to get started on this partnership with our friends at STX. I worked with Adam when he championed ‘Lucy’ at Universal, and I have great faith in him and the marketing and distribution team,” Besson said of Fogelson in a statement. 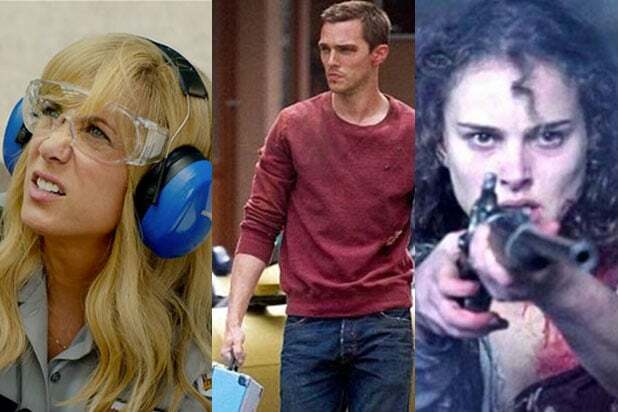 Forthcoming releases under the new deal will include tech thriller “The Circle” starring Emma Watson, John Boyega and Tom Hanks, as well as the WWII dramedy “Their Finest” starring Gemma Arterton, Sam Claflin and Bill Nighy.